Why Hire Your SUP From Us? Here at Gold Coast SUP we pride ourselves in being the best value and best quality stand up paddle board hire in Australia. 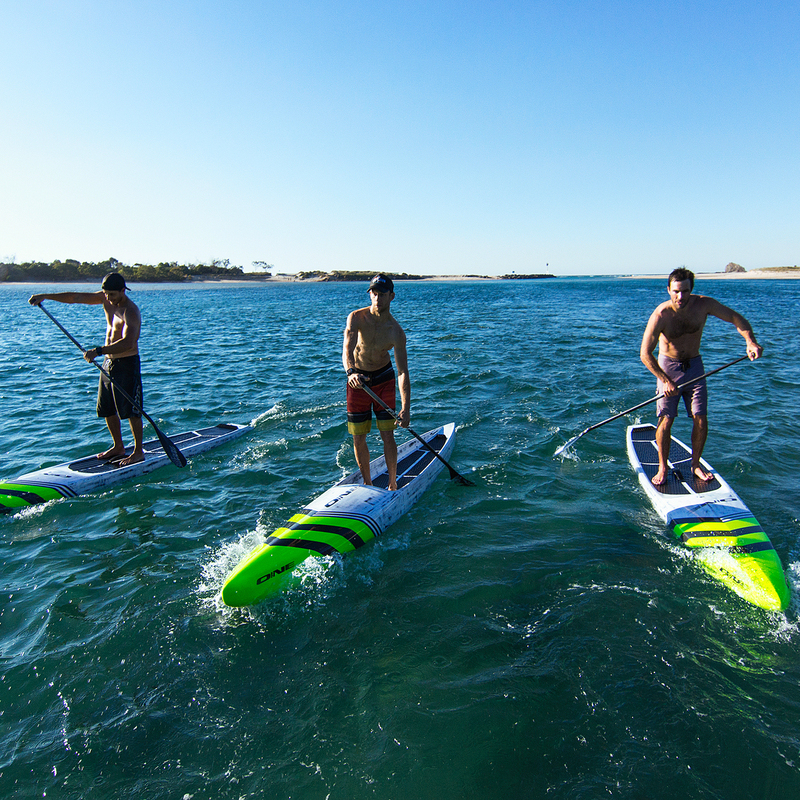 Now best value and best quality aren't usually two statements you hear when referring to something but here at Gold Coast SUP guarantee that the equipment you hire is the very best on the market. Whether you are cruising on the creek, tearing it up in the waves or pushing yourself in your next training session or race, you can be sure you have the best equipment for the best price when you hire with us. Best Location on the Gold Coast! We are located near the pristine Currumbin Creek one of the best and most beautiful places to Stand Up Paddle in Australia. Currumbin Creek is perfect for those who are just learning to SUP for the first time with its calm, clear waters. Only a short 1 minute drive from our hire location and you arrive at Currumbin Alley one of the best point breaks on the Gold Coast, with perfect waves that cater for everyone's ability levels. With breath taking views of the Surfers Paradise skyline and the beautiful coastline of the Southern Gold Coast, there is no better place to get out on the water and paddle then right here at Currumbin. Paddle in the beautiful, clear waters of Currumbin Creek and take in the amazing coastline of the Gold Coast on one of our quality SUP's. 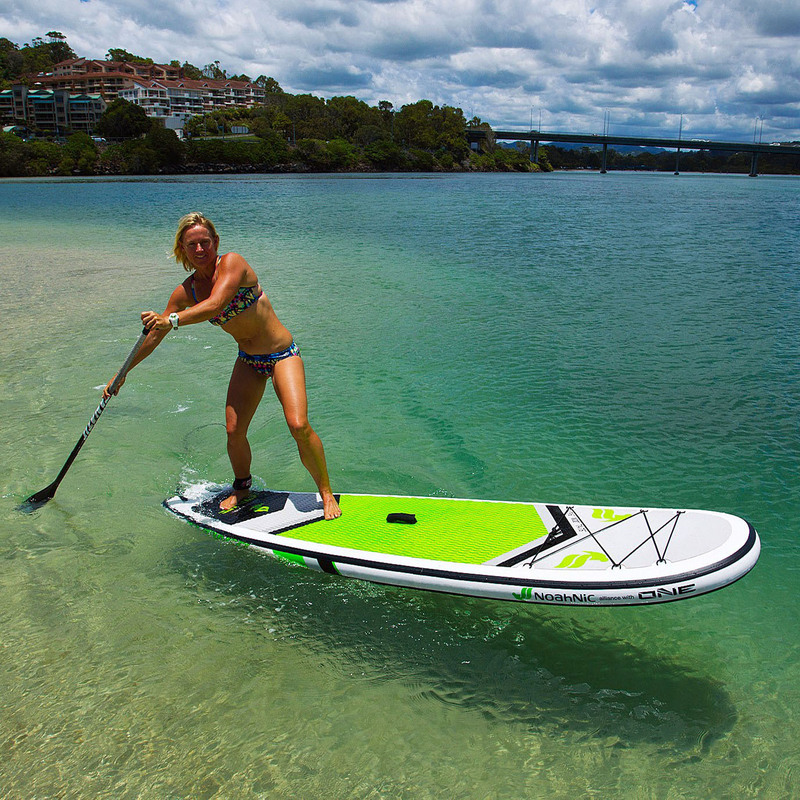 Collect your SUP from our store and enjoy a relaxing paddle on the Currumbin Creek. 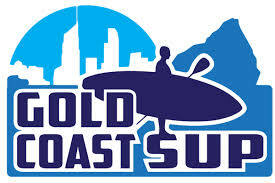 Hire one of our Surf SUP's today and take advantage of the world class waves the Gold Coast has to offer. Don't worry that you left your board at home, our range of quality Surf SUP's have you covered for any condition. Perfect for birthday parties and corporate events, the "Big SUP" is a giant inflatable Stand Up paddle board available for hire from our store. 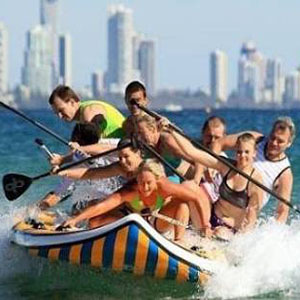 The "Big SUP" can hold 10 adults comfortably and is guaranteed to be a great day of fun and laughter on the water. Looking to get into some fitness training or away from home and don't have your race board on hand? At Gold Coast SUP we offer the best race boards on the market, available for you to hire. 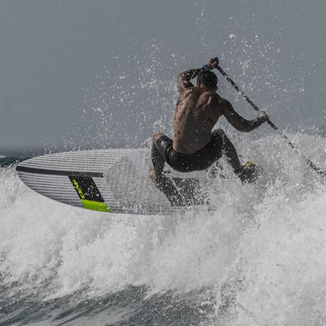 Get your training fix with our selection of ONE Stand Up Paddle Boards.